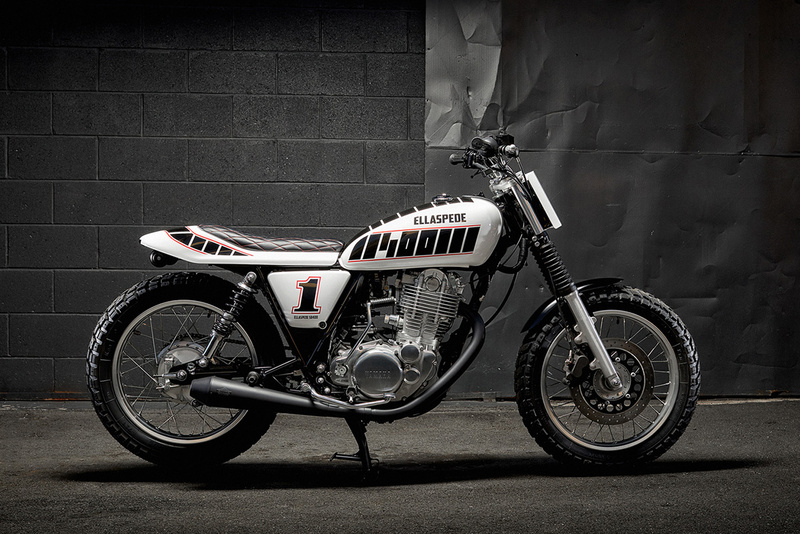 Yamaha’s SR400 is a madly popular platform, especially in the café racer, scrambler, and tracker departments. 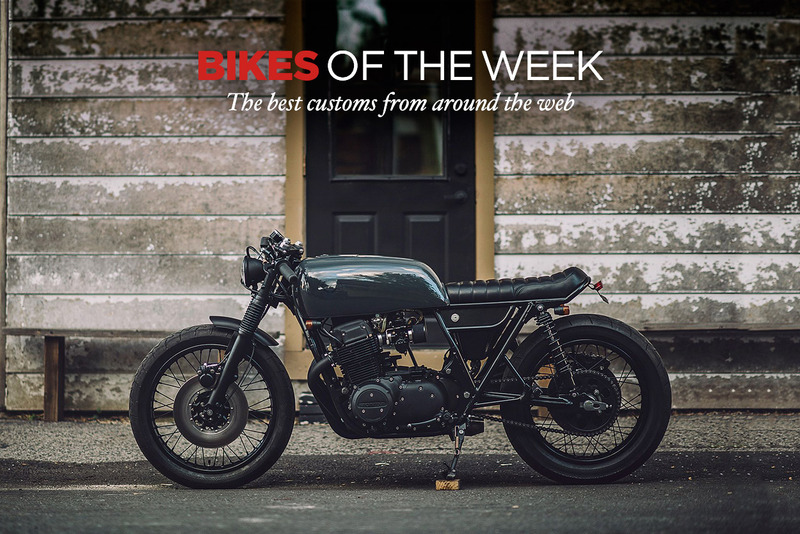 No bike represents the minimalist, lightweight aesthetic so well as the SR400, no matter what style is applied to it. First put out in 1978, this air-cooled single-cylinder earned the nickname ‘thumper’ thanks to its distinctive sound. 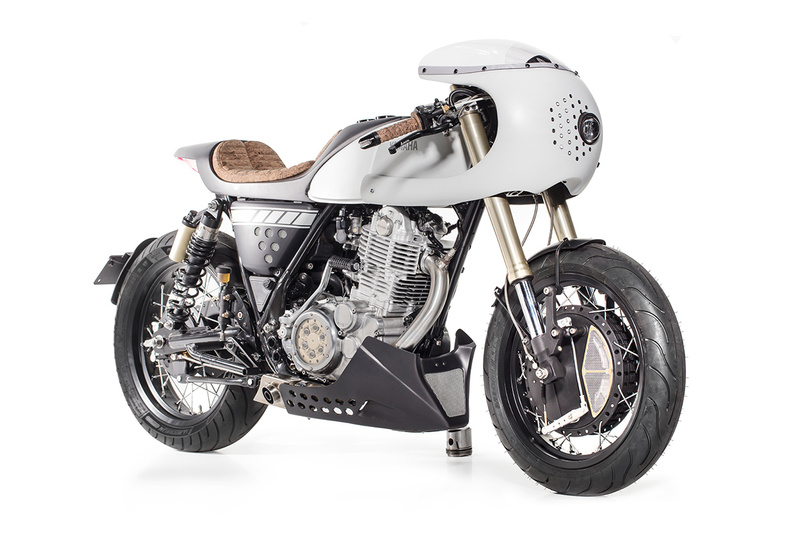 Dead simple mechanically and structurally, this gem can be left dirty, polished up, or stripped to its bones and left to shine under any light. 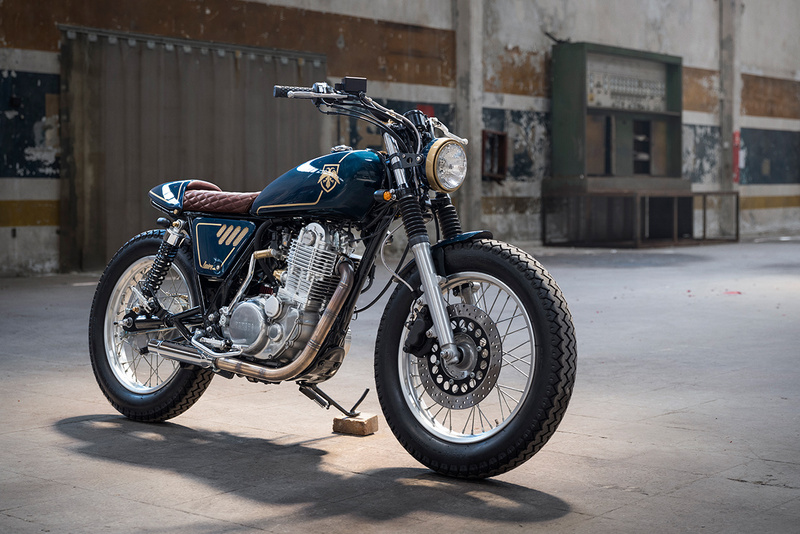 Old ones are getting tougher to find, but don’t worry: Yamaha restarted factory production of the SR400 in 2015, and you can now find a brand new one at a dealer near you.